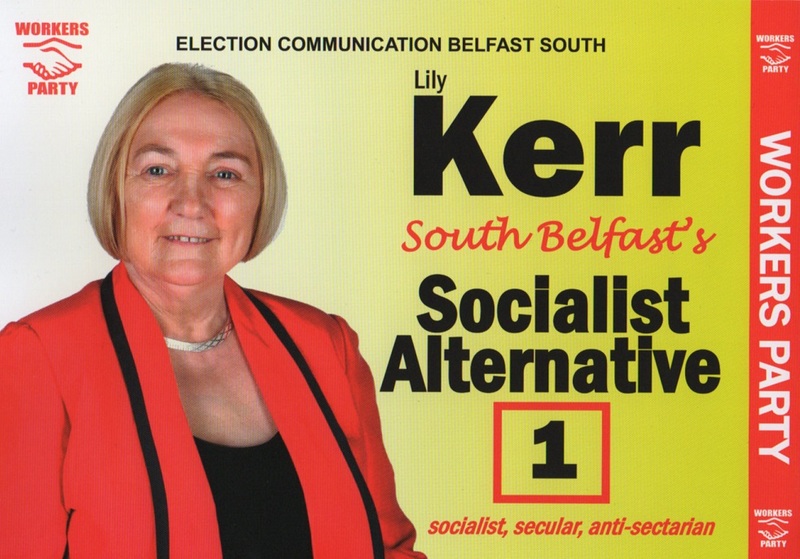 From the 1982 Assembly Elections a leaflet from Gerard Carr of The Workers’ Party running in Belfast South. He polled 933 votes and missed out on a seat. 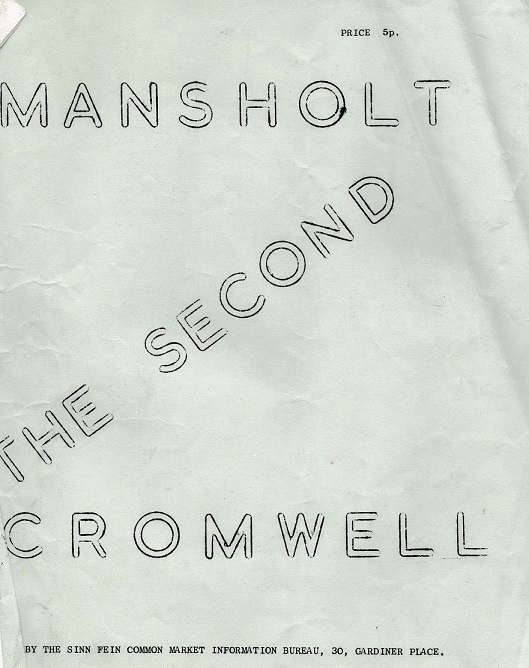 An Offical Sinn Fein anti EEC pamphlet titled: “Mansholt: The Second Cromwell” from March 1971. Sicco Mansholt , refered to in the title of the pamphlet, was European Commissioner for Agriculture from 1958 to 1972. 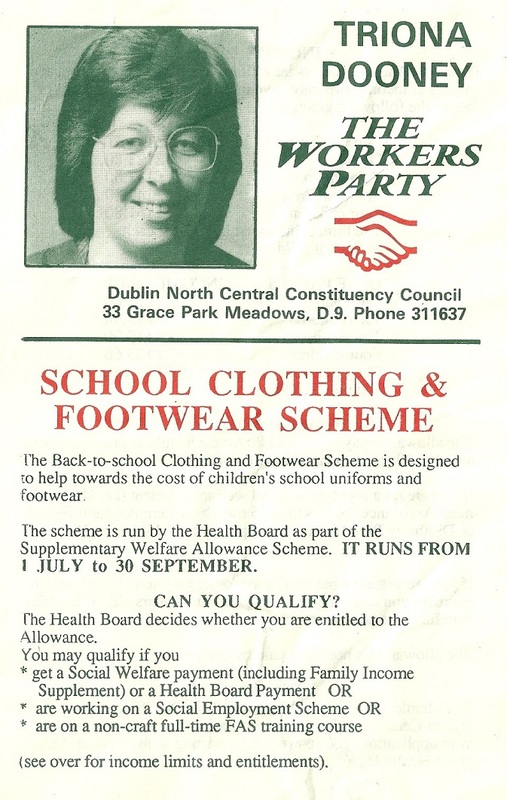 A Leaflet from Oliver Rogers who was running for The Workers’ Party in Cavan Monaghan in the 1987 General Election. He polled 577 votes and missed out on a seat.